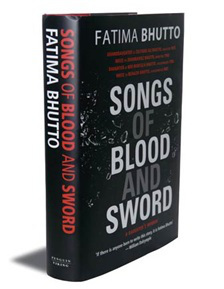 It seems very strange that how little we Pakistani know about Fatima Bhutto. We have all heard about her, but 95% people have just 3 pieces of information about Fatima Bhutto. 1. People know her Name. 2. People recognize her Face. 3. People knows that she is linked with Bhutto family in some way. So in other words, Fatima Bhutto is a celebrity, but still not well-known. This article will cover some details about Fatima Bhutto’s profile as well as her Political Importance in Pakistan. 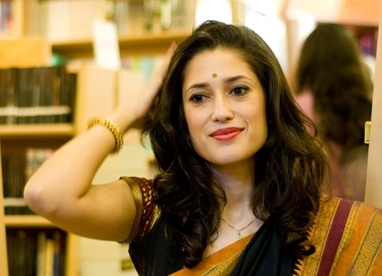 Fatima Bhutto was born on 29th May 1982 and her full name is Fatima Murtaza Bhutto. 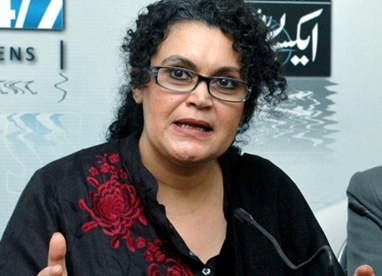 She is one of the Star Members of Famous Bhutto Family. The special quality of Fatima Bhutto which differentiates her from other Bhutto Family members is that she is Self-Made. She is a very talented Poet and Writer. She is the Grand Daughter of Former Prime Minsiter of Pakistan, Zulfiqar Ali Bhutto. Her father Murtaza Bhutto was brother of Benazir Bhutto. Fatima Bhutto has an Artistic Personality. She got famous when she published her First Book , “Whispers of the Desert”. This book also has a collection of her Poems. Her straight forward style was appreciated among readers. Her 2nd Book was “8:50 a.m. 8 October 2005”. It also got extreme attention as it was about the Earth Quake faced by Pakistan in 2005. Ghinwa Bhutto was a Labnese Ballet Teacher. 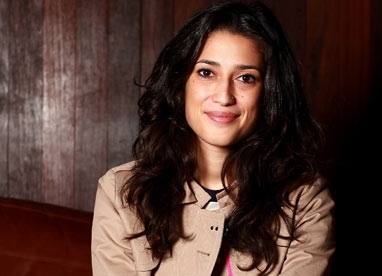 Sher met Fatima Bhutto’s father in Syria in 1989, during his exile. They got married and Fatima Bhutto happlily accepted Ghinwa as her mother and political mentor. She also supports her Political Party, but has never actively participated in Pakistan Politics. A very rarely known fact about Fatima Bhutto is that her mother Ghinwa Bhutto is not her real mother. Ghinwa Bhutto is her step-mother. 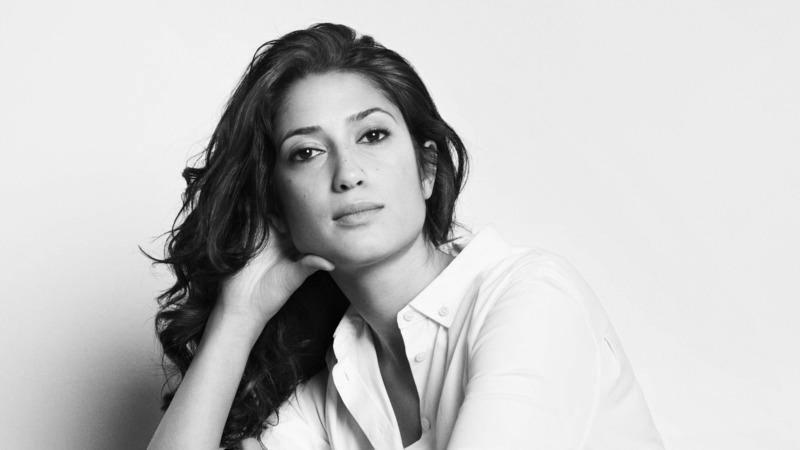 Fatima Bhutto was born in Kabul and her Biological Mother was an Afghan National. Her name was Fauzia Fasihudin. Her father divorced her mother, when she was 3 years old. However Fatima Bhutto has spent whole life with Ghinwa Bhutto. Fatima Bhutto is a very talented and well educated lady. She completed her secondary education from Karachi American School. Her B.A Degree was in Middle Eastern Studies. She did it from Barnard College, Columbia University, USA. After that she continued her studies and did Masters in South Asian Studies from University of London. Fatima Bhutto has a very unique straight forward style of expressing her point of views. She wrote few books but all of them got fame and appreciation. She visits different countries for launching her books. Having a family name as “Bhutto” itself brings political importance to a person. Because Bhutto family plays an important role in Pakistan’s Political History, which cannot be skipped. Still unlike her cousin Bilawal Zardari Bhutto, she did not take benefit of being part of Bhutto Family. She was herself very talented and she proved herself to be self made. Her success totally belongs to her own personality. She could have gain political sympathy as her father Murtaza Bhutto was brutally murdered outside his house. But she rejected the politics of Pakistan, and kept her achievements linked with her art and point of views. In current political situation, Pakistan’s Politics need a face. A face which can be seen as a Leader in Sindh province. Because of extreme corruption during last 8 years of PPP Govt in Sindh, people have started losing hope. There is disappointment everywhere. The only hope people had was in Imran Khan, but Sindh Politics is so much tied with family dynasty that Imran Khan is unable to defeat the corrupt system yet. Sindh politics requires a face. If Fatima Bhutto joins hands with Imran Khan politically. They could both destroy the Kingdom created by PPP during last decade. This is the only possible way right now, as Fatima Bhutto has very mature sense of politics. On the other hand, Bilawal Bhutto is a Home Made Political Product, which is labeled as a Leader just because of his parents. But the question is that will Fatima Bhutto jump into politics of Pakistan ? If she does, the equation of success in Sindh will have two parts. As they both have extremely charismatic personalities, their combination of Leadership will easily make Sindh a better place to live.